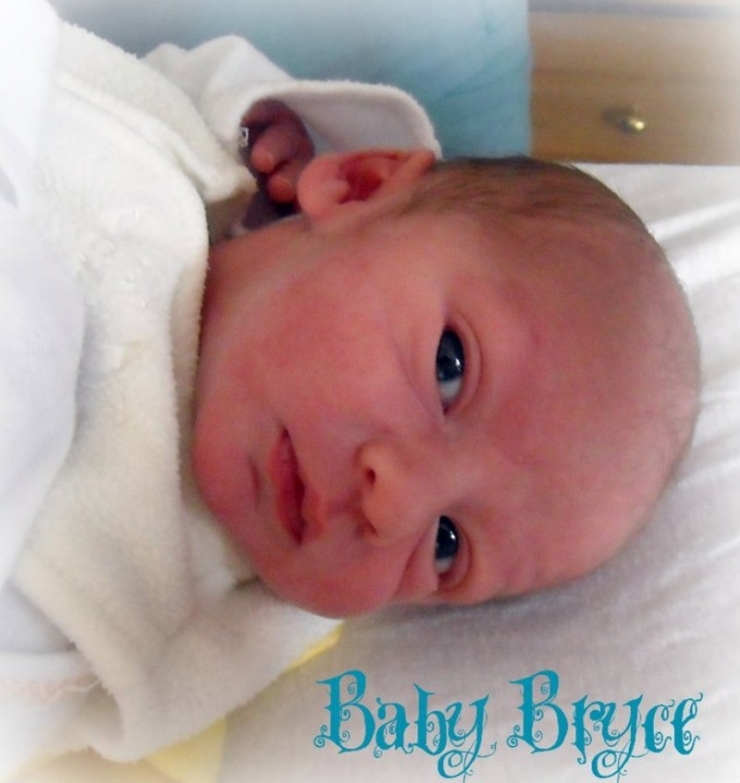 Bryce was born on June 12, 2011 in the small town of Waseca, MN. 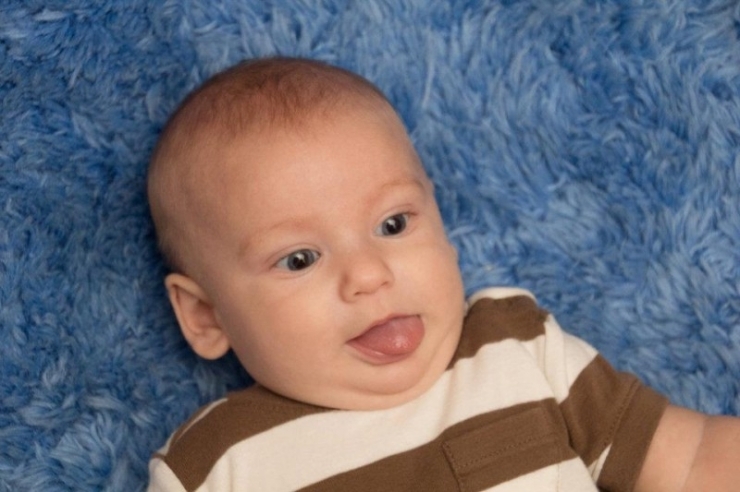 During his first year, he developed like a typical healthy baby. 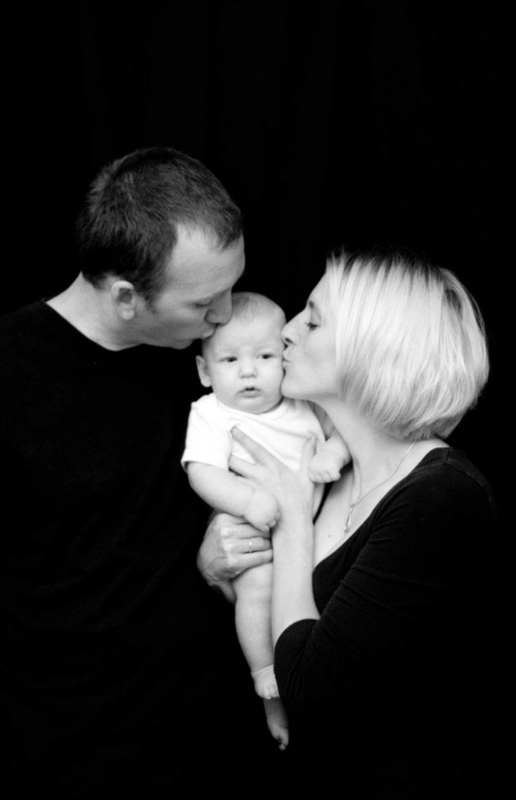 He hit most of the standard milestones, such as crawling, walking, and baby babbling with no problem. However, whereas most babies are able to sleep through the night at around 9 months, at 13 months Bryce wasn’t sleeping at all. In a 24-hour time period, Bryce would get maybe 2 hours of sleep. And that’s including naps during the day. When Kelly confronted her doctor, he said it was a behavioral issue that the parents could train. Over the months, Kelly and Brandon tried everything the doctor suggested. Nothing seemed to work for Bryce. He always climbed into bed with his parents and slept very little, if at all. Despite his initial baby babbling, he remained nonverbal. This went on for over 2 years. By October 2013 it was apparent that his issues were not behavioral. They began genetic testing. 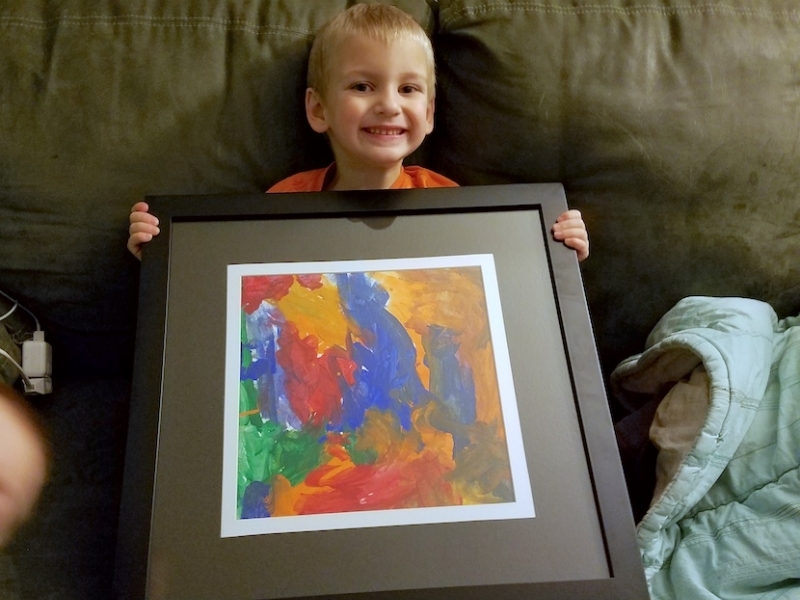 Bryce went through labs, MRIs, ultrasounds, sleep studies, speech evaluations, and hearing evaluations. He had surgery to remove his adenoids and tonsils to try and help with sleep apnea, as well as other numerous tests. In January 2014, the results of the genetic testing finally came in. 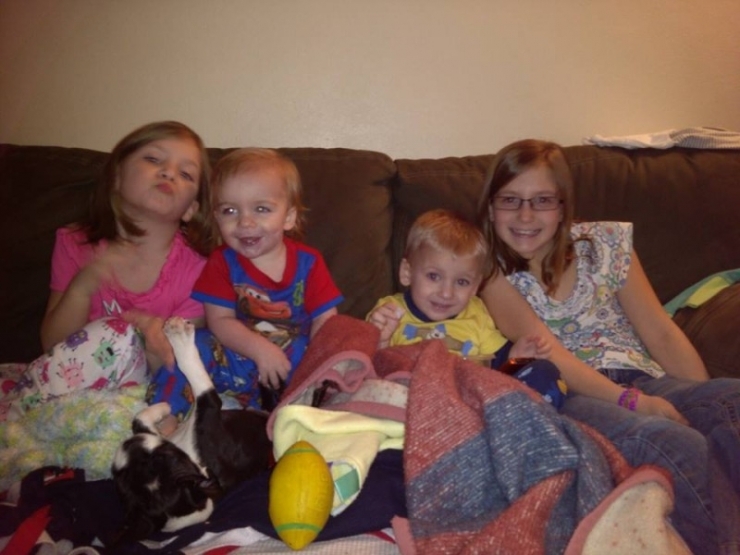 Bryce was diagnosed with a rare genetic disorder called Phelan-McDermid Syndrome. He is approximately 1 of only 1000 people in the world to be diagnosed. Symptoms of the genetic disorder include intellectual disabilities, sleep disorders, and seizures. Most children with Phelan-McDermid Syndrome have moderate to severe delays and often do not develop functional language. They may also have behavioral issues that stem from autism or autistic-like behaviors. “Bryce is the most fun loving little boy. He has a big heart and dislikes when people cry, get hurt, or are sad,” Kelly explains. 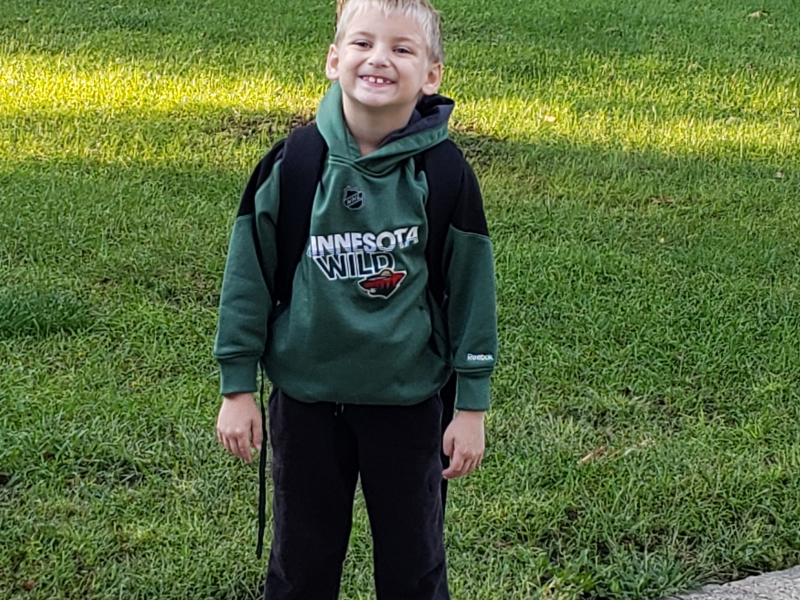 He watches “Thomas the Tank Engine” and funny YouTube videos on a daily basis. He loves water and looks forward to his daily bath. He's a picky eater who only likes nuggets and peanut butter sandwiches. He has a contagious giggle that can be heard whenever he bounces around on a trampoline. However, it is difficult for Bryce to communicate because he’s nonverbal. With Phelan-McDermid Syndrome, he has severe meltdowns. He throws tantrums when he can’t explain himself. The tantrums can last for short or long periods of time. It is stressful on the family. They can't go anywhere because they don’t know how Bryce will react. 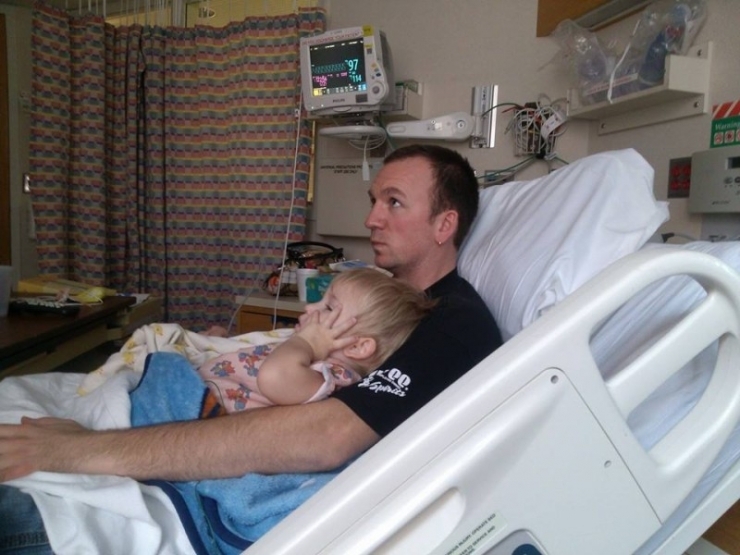 The numerous doctors visits and expensive tests have been costly for the Thibodeau family. The lack of sleep for the past 3 years due to Bryce’s disorder has taken a physical toll. They are exhausted. They need relief. And no one brings relief like the Chivers. 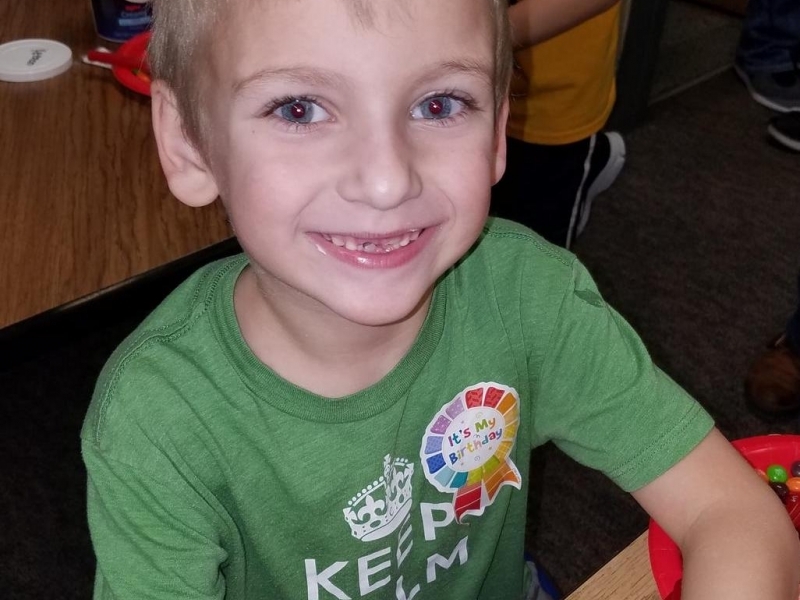 Today, Chive Charities is providing Bryce’s family with an $11,500 grant from the Chive Fund. The grant is going toward physical and speech therapy equipment, as well as something exciting we have never done before. 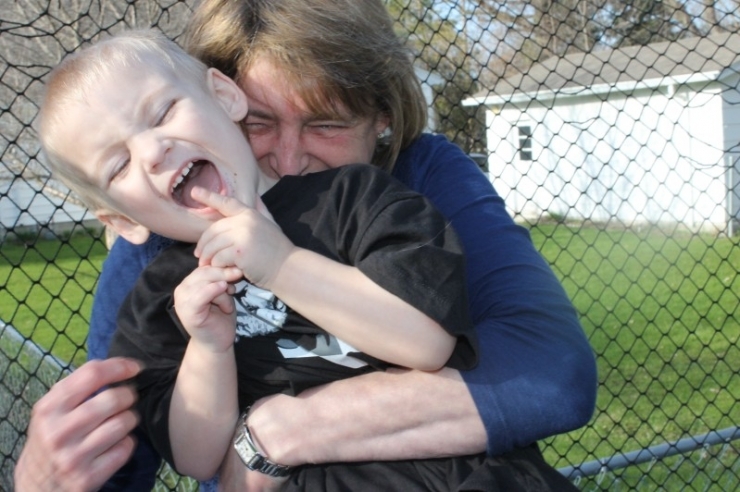 One of the key issues with Phelan-McDermid Syndrome is Bryce cannot communicate verbally. His frustration leads to intense tantrums and outbursts. 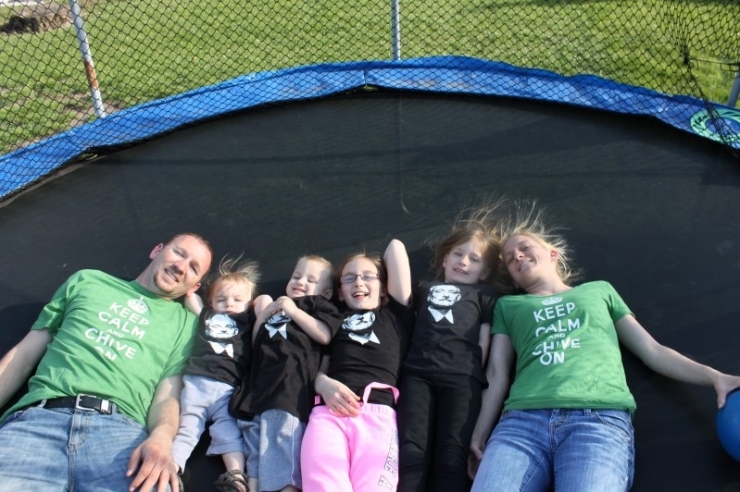 The Chivers are going to alleviate some of that stress from the family. One of the ways Bryce is learning how to communicate is through sign language. 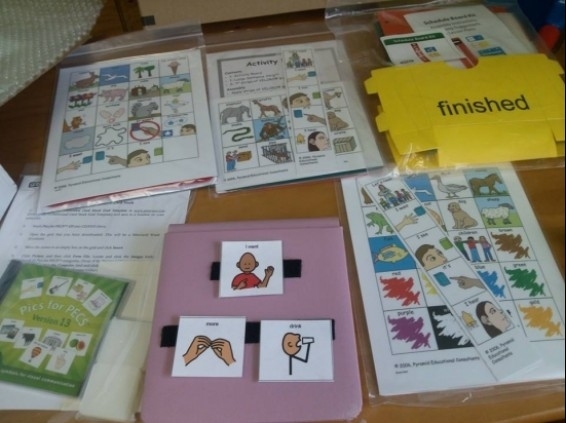 Part of the grant is going towards educational sign language videos. We also purchased an iPad with a symbol-based app. 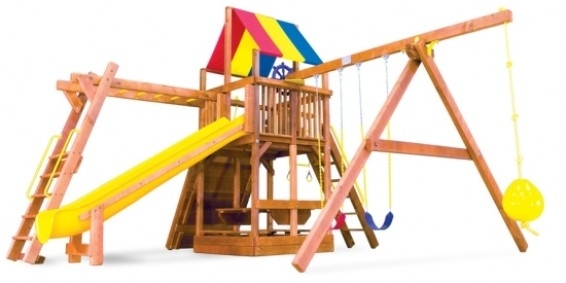 This, along with a Picture Exchange Communication System is going to make it possible for Bryce to communicate his needs. Another symptom of Phelan-McDermid Syndrome is poor muscle tone. Bryce is always moving, always playing. The movement and physical activity is good for him. When he stops moving long enough to sleep very briefly, he wakes up screaming. He points to his legs because they get stiff from lack of movement. To help with this issue, we are getting Bryce a specialized therapy playhouse. He will be able to play all day and keep his muscles loose. Children with Phelan-McDermid Syndrome tend to have behaviorial and sensory issues from autism or autistic-like behaviors. For this reason, Kelly and Brandon have had to share their bed with Bryce since he was born. To solve this problem, we are getting him a therapeutic weighted blanket. 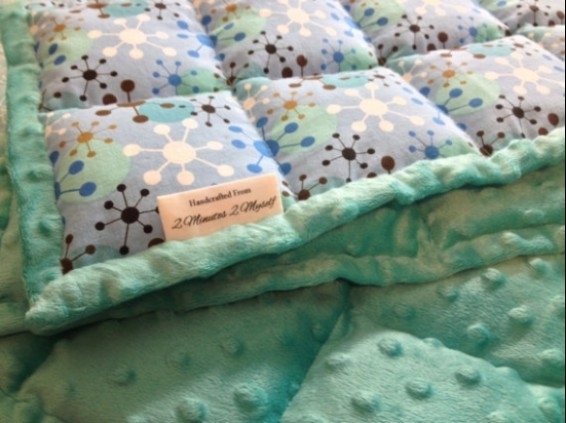 This will calm Bryce's anxiety and stress, making him feel comfortable in his own bed. After almost 3 years, Kelly and Brandon will finally be able to get a good nights sleep. Bryce may never be able to speak a full sentence. Communicating has been tough for him and his whole family. As he gets older and stronger, his outbursts could become a danger to his siblings or to himself. With the Picture Exchange Communication System, Bryce will finally have a voice. He will be able to communicate what he is trying to say. Hopefully, that will reduce his tantrums and make this already-close family even closer. Kelly is optimistic about the road ahead. "We know we will have many unknown battles and many more unexpected bumps. But we are a close family. We help each other out. Something that we have learned from all of this happening is that we are going to take it one day at a time."